Fun fact. 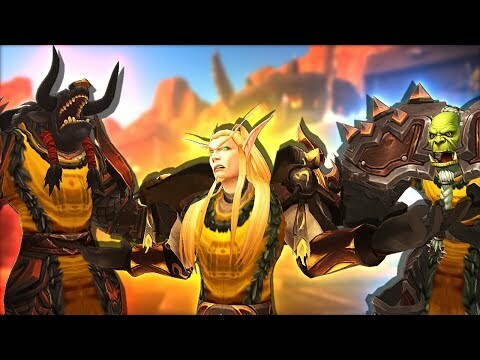 That one guildie that disappeared in this video, actually happened in one of my former guilds. Thats some crazy sh*t.
Follow me on my second channel!